Protects the Liver. This is the organ responsible for converting food into energy and eliminating toxins from the body. It produces bile, a liquid that supports the digestive processes. 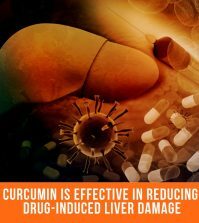 The compounds found in Curcumin can also prevent liver damage and improve its ability to detoxify, while supporting the regeneration of new liver cells and for this reason it’s good to add into the diet. Strong Anti-inflammatory Properties. Chronic inflammation is a key factor in numerous Western diseases and these are vital for keeping the body anti-inflammatory and this is vital for good health. This nutrient also plays an important role in remedying diseases such as arthritis and inflamamtory bowel disease. Supports the Brain. Curcumin can increase levels of BDNF (brain-derived neurotrophic factor), a brain chemical that is believed to help improve mood, mental health and general wellbeing. BDNF can also stimulate the growth of new neurons within the brain and this can improve memory in the long term. Beneficial if you’re a Hayfever Sufferer. The release of histamine has been shown to be actively prevented from releasing when Curcumin is taken. 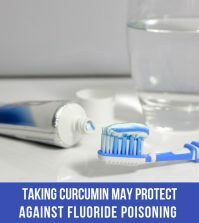 It can ease inflamed airways associated with hayfever and this could effectively prevent this health condition from occurring. Supports Digestion. Curcumin can stimulate bile production and this encourages the breakdown and digestion of fats from food. The end result is reduced symptoms of gas and bloating for those who are more susceptible to indigestion. 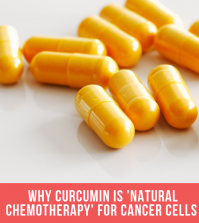 Curcumin in particular is also the main compound used in turmeric supplements that are sometimes prescribed for digestive problems in Germany. 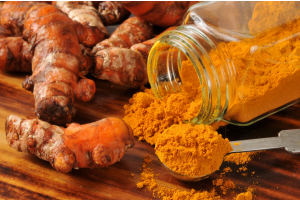 For improved digestive health, it’s worth considering adding Curcumin into your diet. Curcuminx4000™ contains 600mg of Meriva® root Curcuma Longa extract. Available from Good Health Naturally, this is the traditional antioxidant found in Turmeric that may help to support the digestive system, liver and gallbladder. It can also contribute towards normal eye health along with supporting common every day inflammations triggered by a host of lifestyle factors. 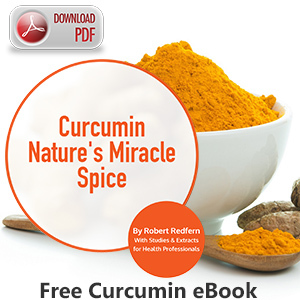 CURCUMIN, is that good for Coeliakie. Yes, it is used for its anti-inflammatory properties. 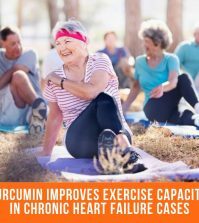 Curcumin helps to reduce a little of the inflammation, but a healthy diet and following the nutrients as part of a dedicated plan is highly recommended for best results.